I have a cute freebie for you today. 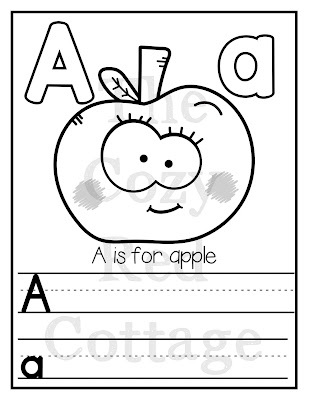 This page is perfect for practicing writing the letter A. 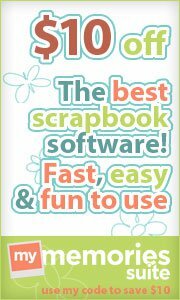 It goes perfect with an apple theme or any time you need some writing practice. It's also a fun coloring page. You can have your kids rainbow write the letters on top or just color them. 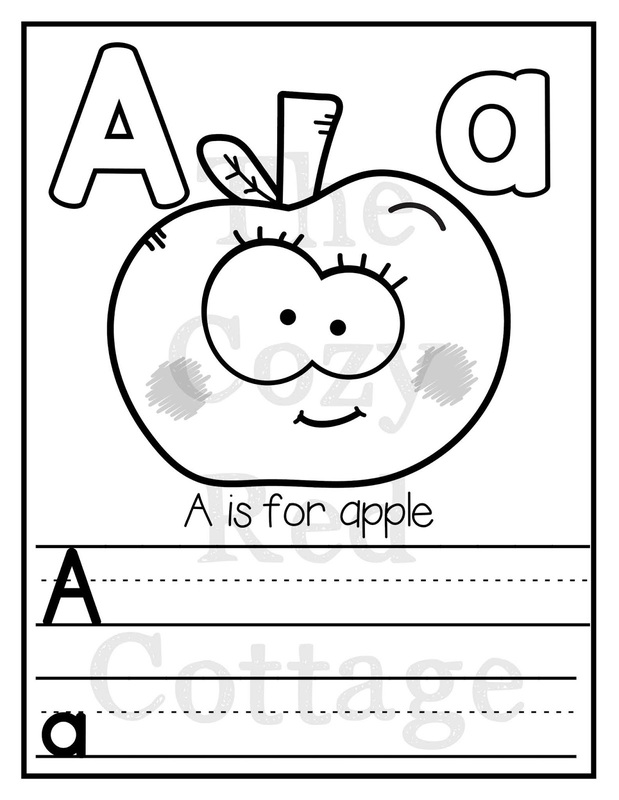 You can find more apple and letter A activities here. Adorable Graphics and Fonts used with permison from Kimberly Geswein Fonts & Jen Hart Design.